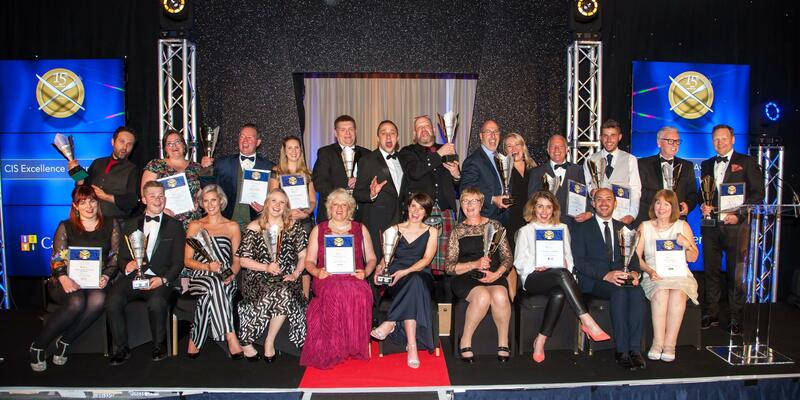 One of the widest ranges of nominations ever to be submitted for the top honours in Scottish hospitality have been received for this year’s Catering Scotland (CIS) Excellence Awards, the organisers announced. In addition to colleges, local authorities, international hotel groups and a conference centre, contenders include a palace, a theatre, a yacht, a racecourse, farm holiday cottages, a transport operator and a variety of pubs. Located from as far afield as Shetland in the north to Dumfries and Galloway in the south, and from east Fife to islands off the west coast, the entrants this year span the full breath of Scotland. Among the 17 awards, the Restaurant of the Year and Chef of the Year categories continue to prove popular, while others including Young Chef of the Year and the all-new Food Tourism Award are gaining significant support within organisations and businesses of all types and sizes. “This unprecedented degree of interest has underlined the wealth of talent in the industry, and indeed how widespread it is throughout Scotland,” said CIS Advisory Board chairman Neil Thomson. As the country’s annual competition for the catering, hospitality and tourism sectors, the CIS Excellence Awards are widely accepted as the ultimate accolade for chefs, hotels, restaurants, gastro pubs and educational institutions. The shortlist for 2018 will be announced in the third week of April and the awards presented at the Doubletree by Hilton Glasgow Central on Thursday 31st May. For more information or to book a place at the event, call 0131 557 5767 or visit www.cis-excellenceawards.com.